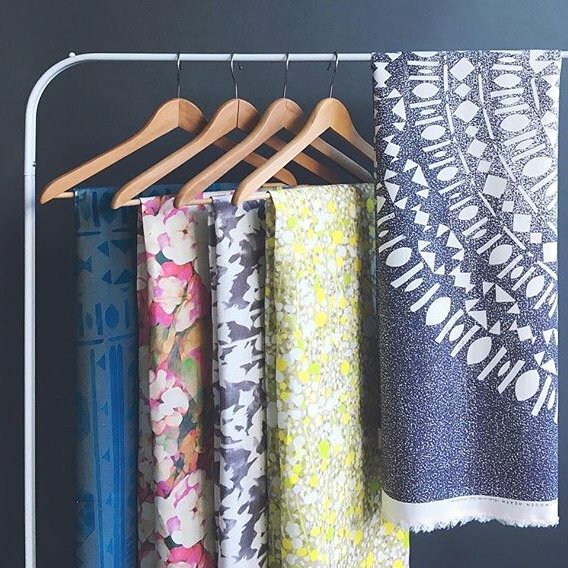 If your home is in need of an update, look no further than this, our Top 40 British home textiles brands. There’s nothing that will make your home feel cosier than well designed and quality made textiles and soft furnishings. 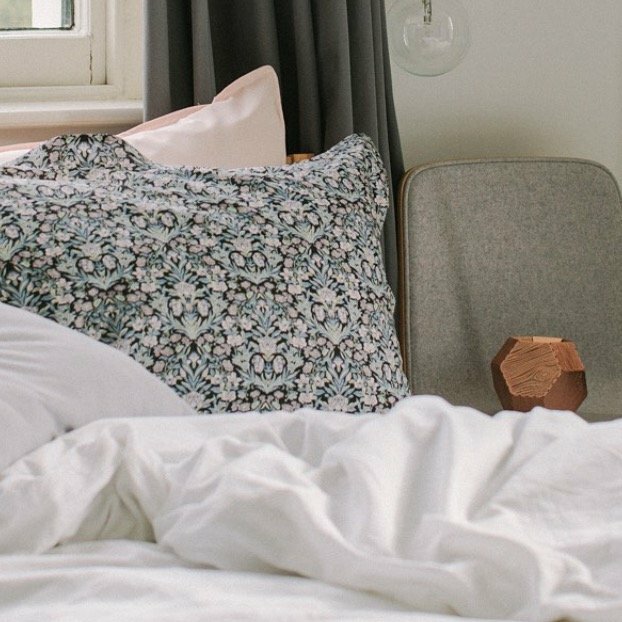 We bring you our top 40 list of the best British-made home textiles brands. 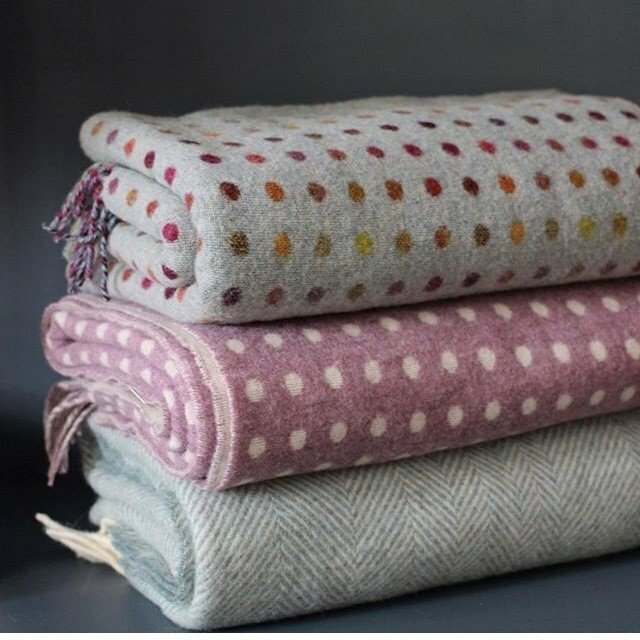 Bronte by Moon is Abraham Moon & Sons’ official brand of beautiful woollen home and fashion accessories including throws, cushions, baby blankets and scarves. 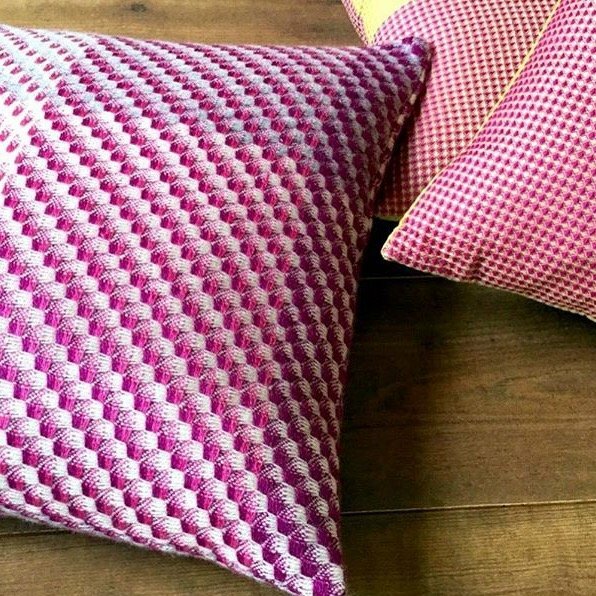 Adriana Homewares is a Yorkshire based woven textile design and manufacturer. 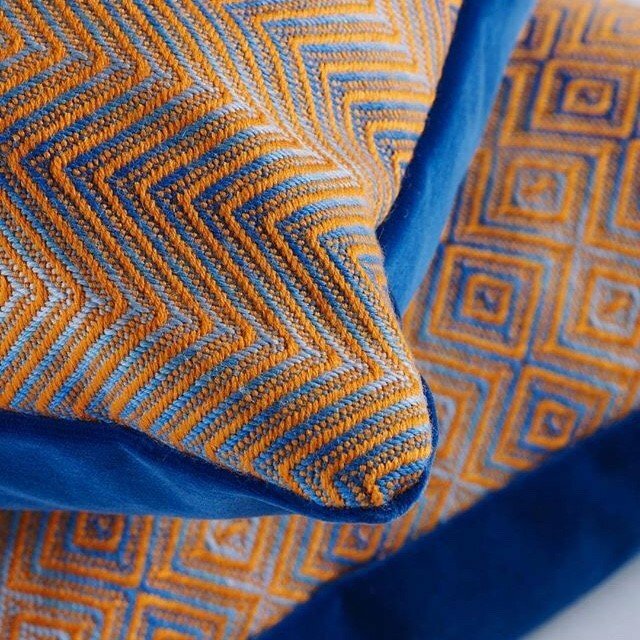 All their fabrics are designed on a traditional hand loom by founder Adriana, influenced by her expertise in colour theory and mathematics of weave. Ally Bee Knitwear is crafted from natural, British-sourced yarns and is committed to sustainable fair production. 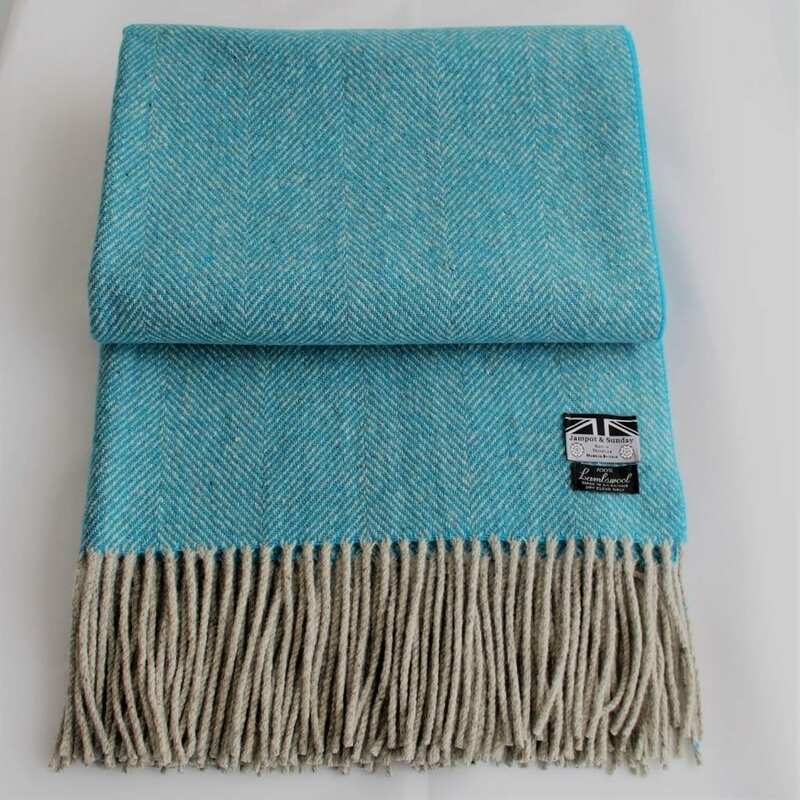 From British alpaca fleece sourced from smallholdings in the south of England, through to expert hand-finishing in a small knitwear factory in the Scottish Borders, a very British story is woven into every Ally Bee piece. 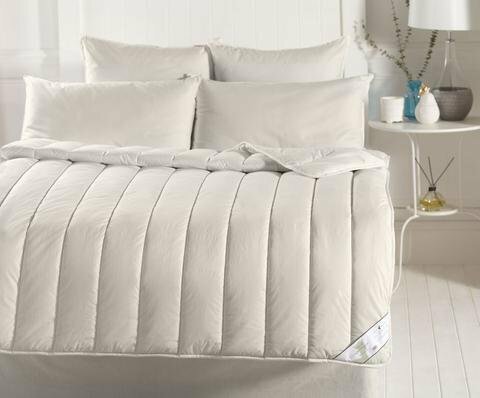 Alpaca Comfort are Britain’s premier alpaca and wool duvet makers, using the finest quality natural fibres with luxury cotton cover. Autumn Down has been manufacturing soft furnishings for over 25 years. 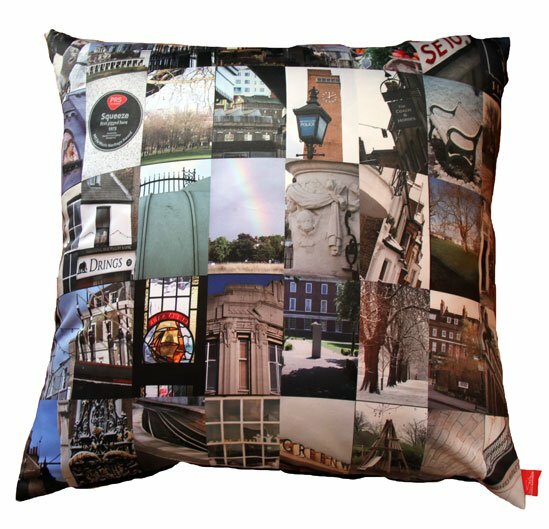 Manufacturing cushions, throws, bench seats, outdoor seating, pet products, children’s products, wash bags, kitchen products and many bespoke items made from fabrics for UK’s many product designers, interior designers, hoteliers and pet businesses and retail businesses both large and small. 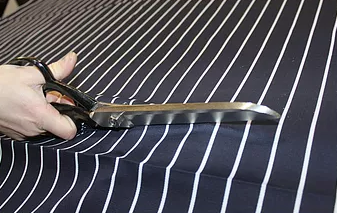 Established in 1990, Tracy Adams Ltd is a family-run business specialising in cut, make and trim services and bespoke product manufacturing. Making everything from baby carriers to exhibition tablecloths, Tracy Adams Ltd is a one-stop shop from raw material to finished product. By Lisa Watson is a distinctly British collection of quilts, cushions & more for your home. Cable and Blake design, create and sell woollen fabrics and accessories, that have been inspired by the surrounding Lakeland landscape. 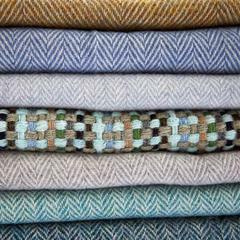 Our fabrics are made from Herdwick wool, sourced from local farms and woven on traditional hand looms. 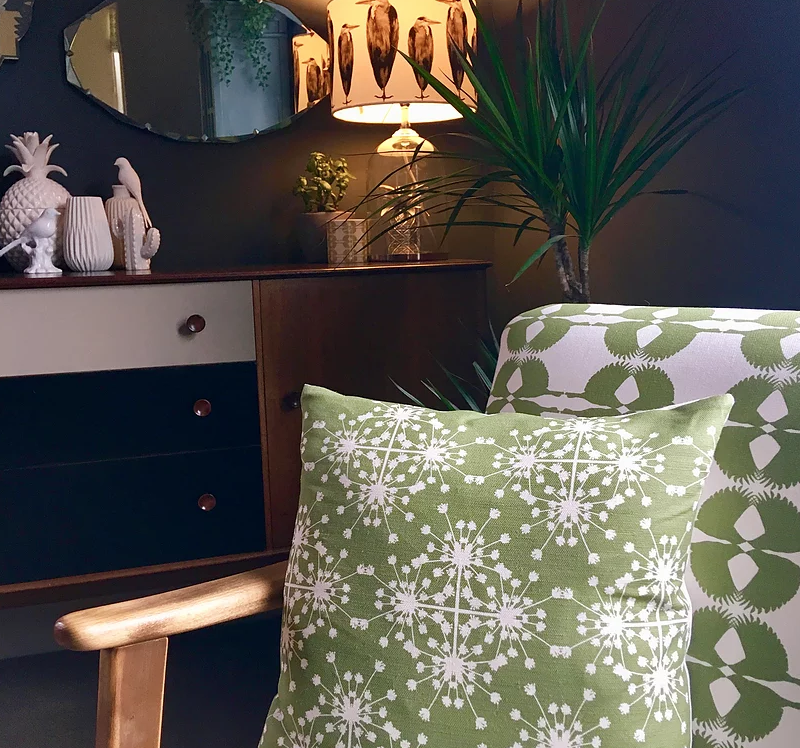 The home of Mid Century inspired fabrics and accessories, 20th Century Cloth are soon launching a range of interior fabrics and homewares. 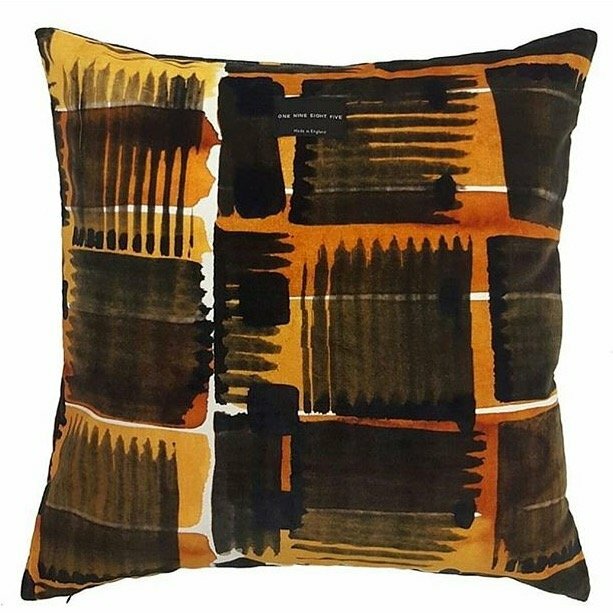 Claire Gaudion is a Contemporary British textile design studio specialising in homeware and fabric collections, and bespoke products for residential and contract projects. Claire Swindale’s signature style is structured yet whimsical, timeless yet edgy. She “Oozes British humour, is ‘fabulously fearless’, subtle yet strong.” It’s paramount to Claire that all her work is of high quality and British made. 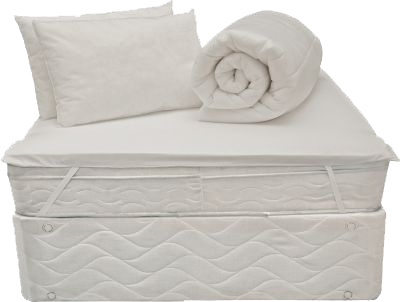 Established over 27 years ago, dùsal specialise in making high quality natural and synthetic duvets, pillows, cushion pads, mattress protectors and toppers, using fillings sourced in Europe. 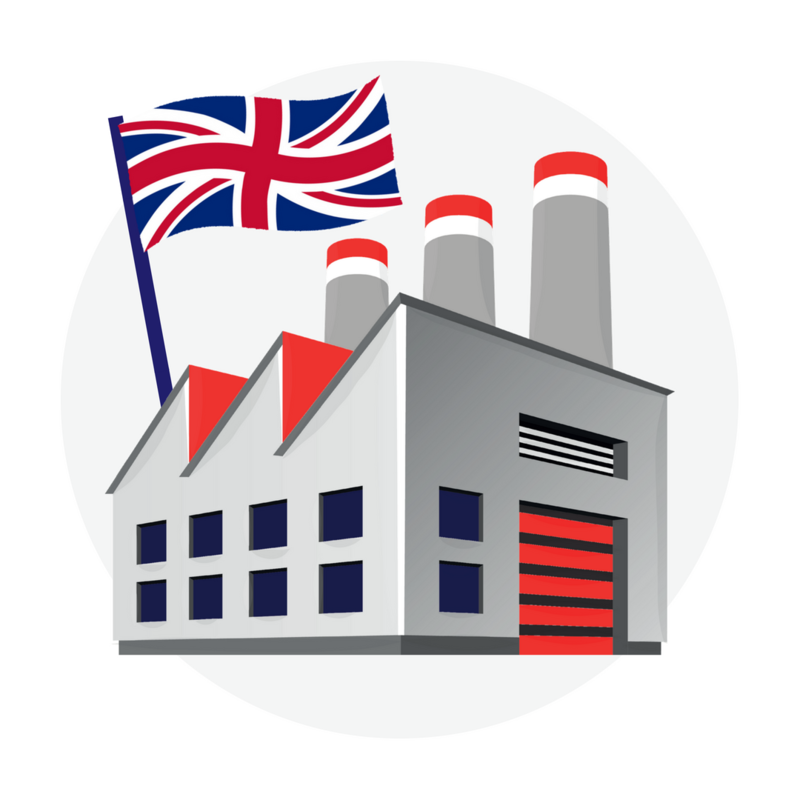 They hold stock of a range of casings and fillings in the UK, to ensure finished products can be manufactured with short lead times, without compromising on quality. 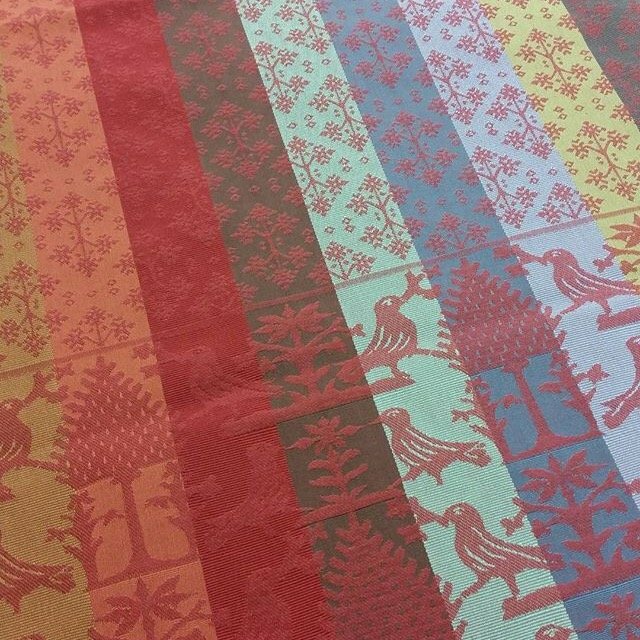 Dylshouse provides a colourful range of handmade linens for your home. Every design is created from original artworks by Charlotte Johnson, a watercolour artist drawing inspiration from picturesque Cotswold landscape. FelinFach is a Welsh company based at a 200 year old former flour mill in Pembrokeshire, Wales in the UK. 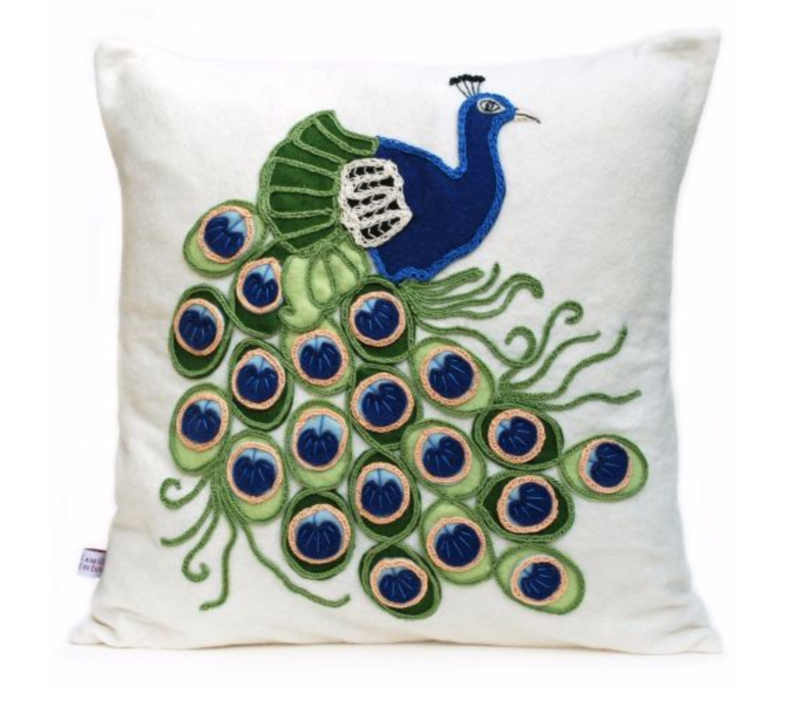 FelinFach designs and makes handmade cushions, throws, bedding and other soft furnishings. Soft, warm, luxurious and enduring – Jampot & Sunday blankets are the embodiment of our values. All designed and finished in Yorkshire then placed in beautiful gift boxes ready to give to that special someone. 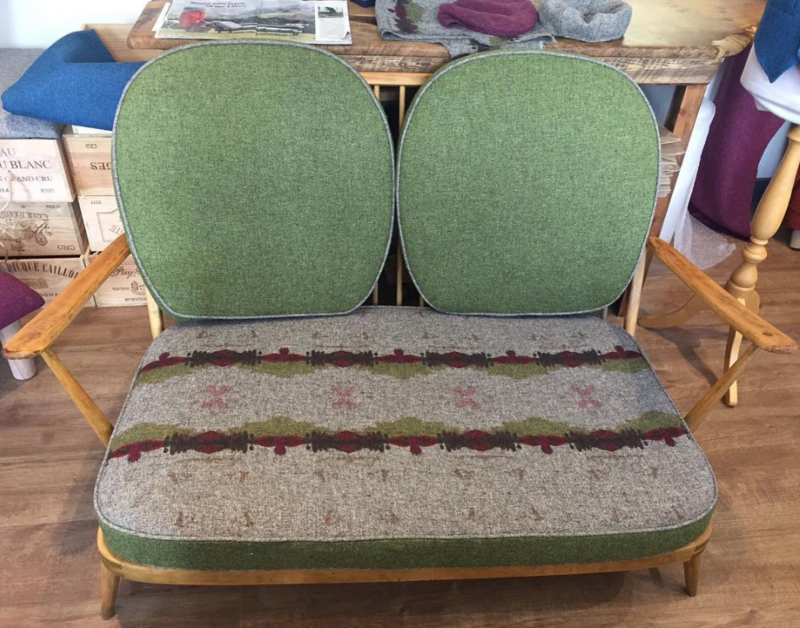 From elegant British wool blankets to cushion covers and glorious British wool yarns to make your own projects — you will find them all at Laura’s Loom, where Laura designs and creates woven fabrics. Lomas & Lomas is a husband & wife design team with a passion for photography & interiors. 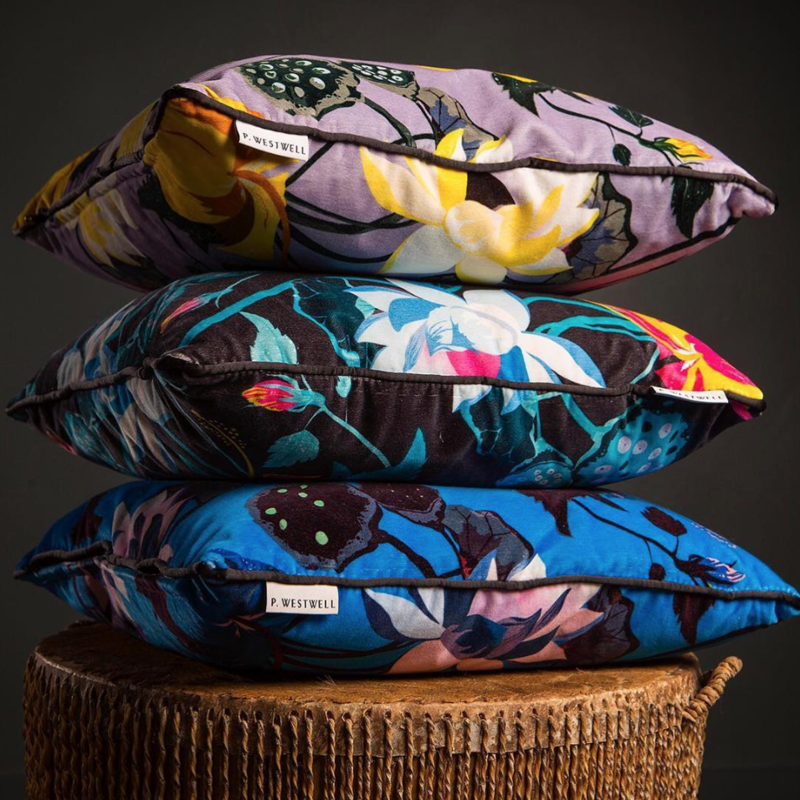 Taking inspiration from the natural world to create surface patterns & designs for fabrics & wallpapers- from which handmade cushions, lampshades and home accessories are created. Inspired by nature, botanical art and the craftsmanship concept of the Arts and Craft movement, Nutmeg and Sage create original statement pieces for decorating and accessorising the home. 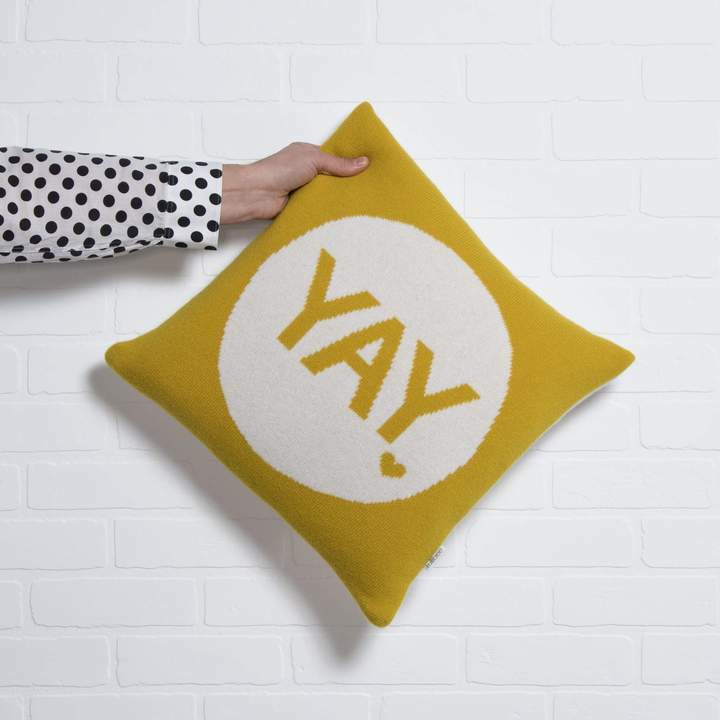 Established in 2016, One Nine Eight Five is a London-based British homeware brand that specialises in print, interior textiles and up-cycled furniture. The brand offers seasonal collections that are inspired by high end fashion, influential exhibitions and worldwide events. Recognised for its innovative prints, colour combinations, working with recycled fabrics and dedication to creating British manufactured goods. 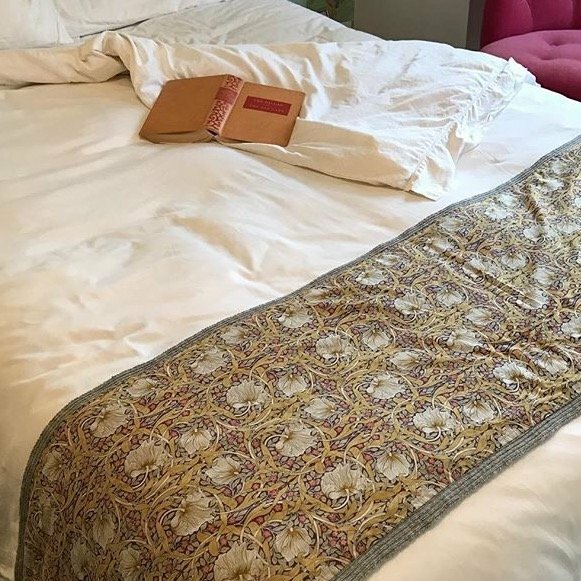 Peter Reed manufacture luxury bed linen in Lancashire and hold the Royal Warrant as suppliers of bedding to HRH the Queen. If you’re looking for classic lampshades with a twist, Premiere lampshades can help. 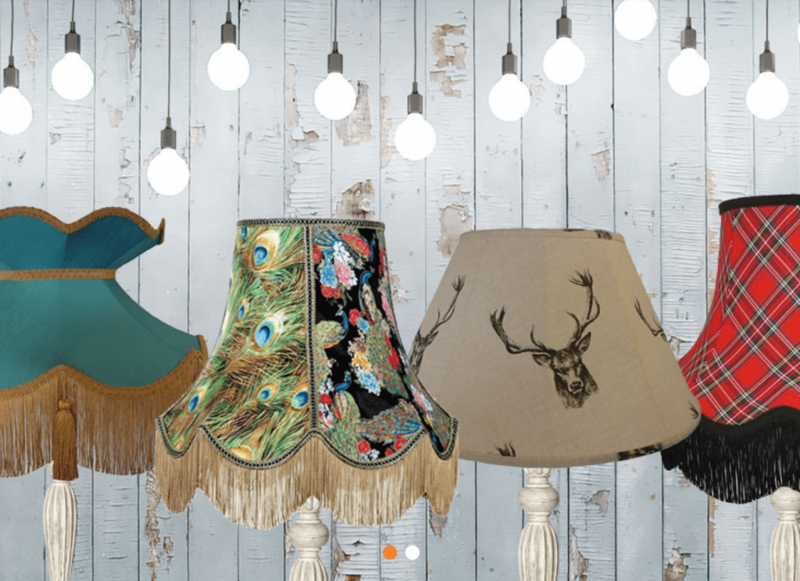 They specialise in bespoke, handmade fabric lampshades. They’ve been busy perfecting this craft for 40 years now, resulting in the highest quality and standards possible. 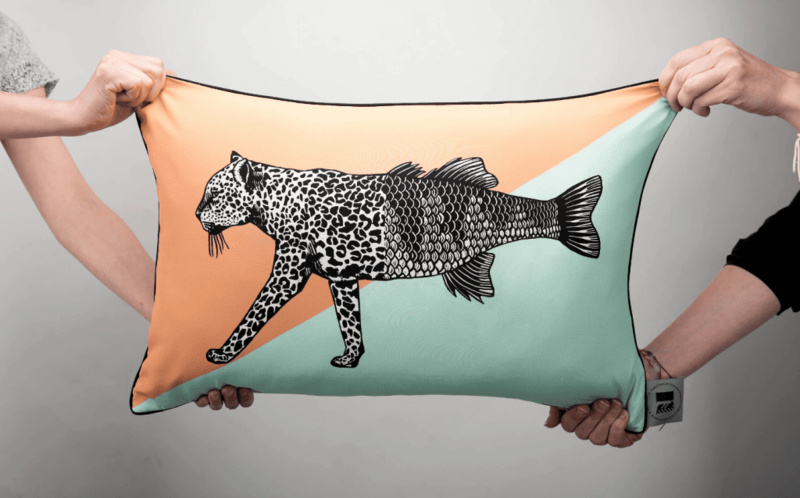 P.Westwell creates designs inspired by the east and showcased on homeware and fashion accessories . 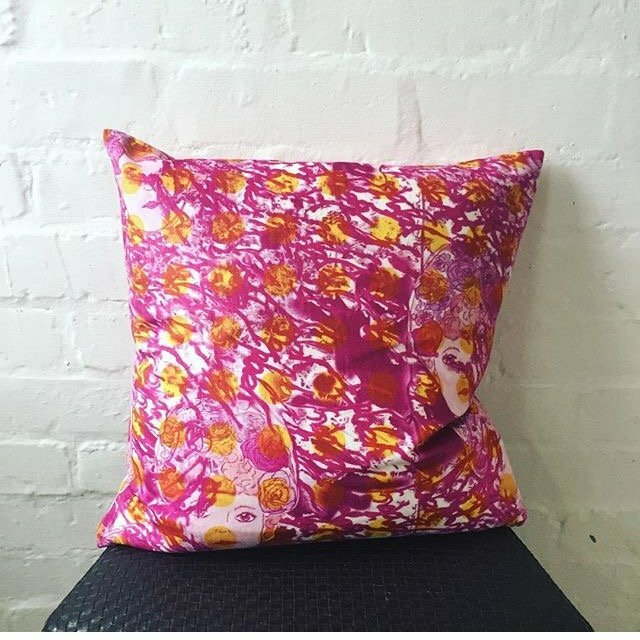 Having grown up in Malaysia, designer Poppy has a wealth of inspiration to create patterns derived from stories of her childhood which are realised into luxury velvet cushions, silk pocket squares and tea towels. Rose B. Brown is a high end British knitwear label specialising in stylish, well-crafted winter accessories and unique homeware. Tag Togs is a small friendly business especially good at small runs, specialising in three areas; the manufacture of bedding; commission sewing – manufacturing a variety of products from pet beds to baby carriers; and baby carriers. 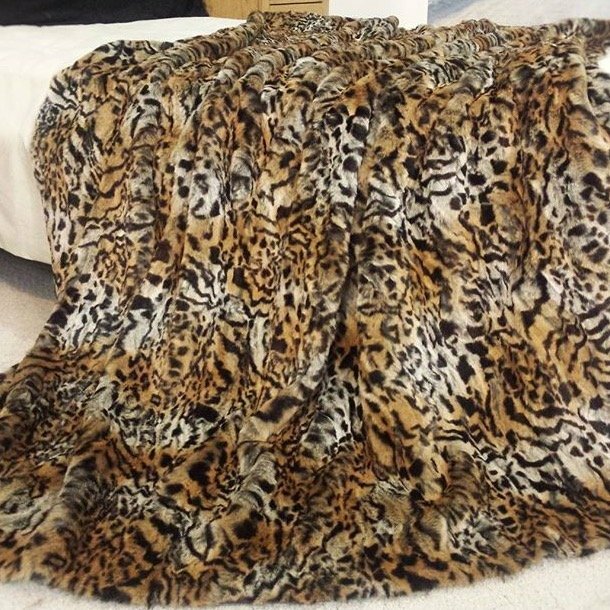 Established for 27 years The Throw Company offers the world’s largest range of luxury Faux Fur products all made in their UK studio. 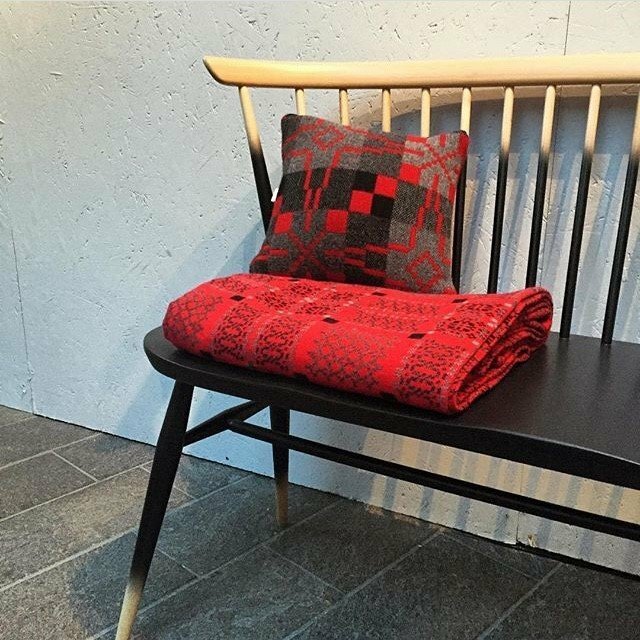 Since 2001 Tonder & Tonder have been British producers of fine quality textiles designed by Hannah Tonder. 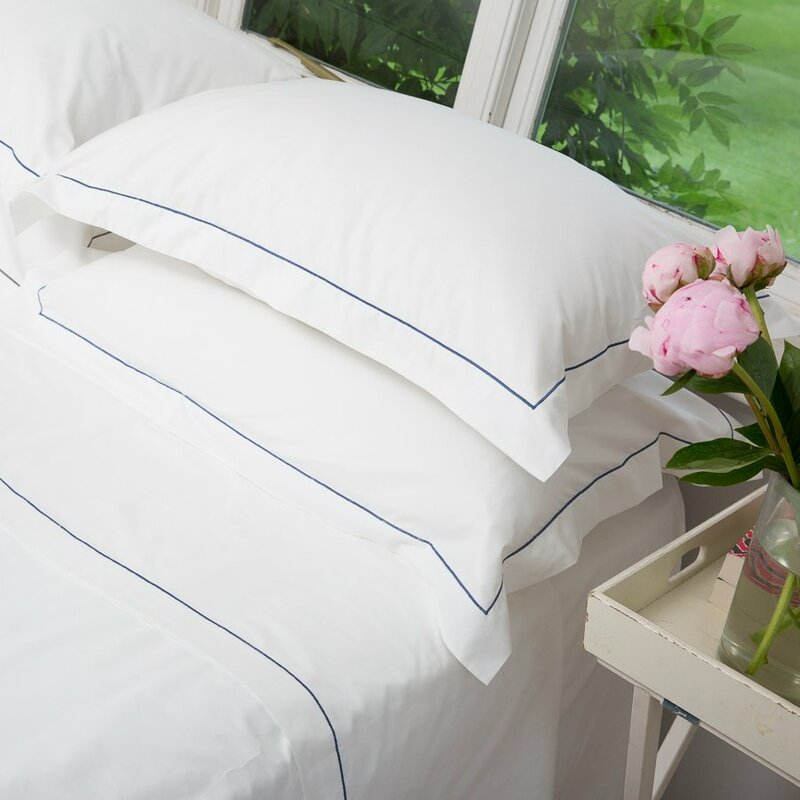 Fresh and classic with a contemporary twist they offer bedlinen – duvet covers, flat sheets, fitted sheets and pillowcases, oilcloths, cushions and They also offer a made to measure service. 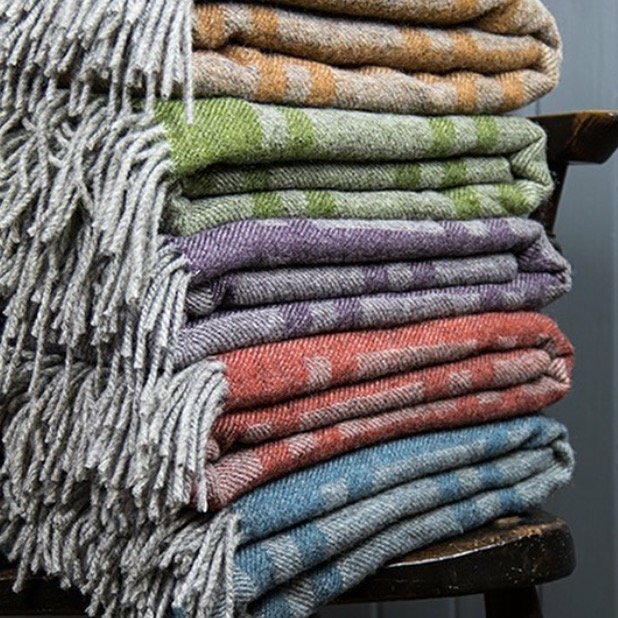 Tripster & Smith are a small Cotswolds based company specialising in luxury throws, wraps and soft furnishings made from the finest, natural textiles – pure new wool, merino lambs wool, cashmere, alpaca, mohair, linen and silk, woven and hand finished in the British Isles. Each piece of the tullibee range has been meticulously designed to meet the highest standards of quality and safety. 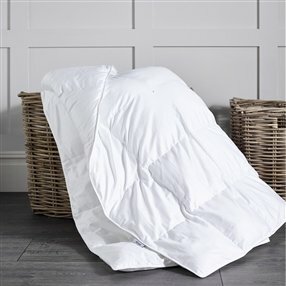 Using only natural sustainable materials, the range consists of knitted lambs wool blankets & cushions & soon to launch printed organic cotton bedding & sleepwear for babies & toddlers. Unplucked is a platform to create interesting, fun, useful, and ethically produced objects for the home. 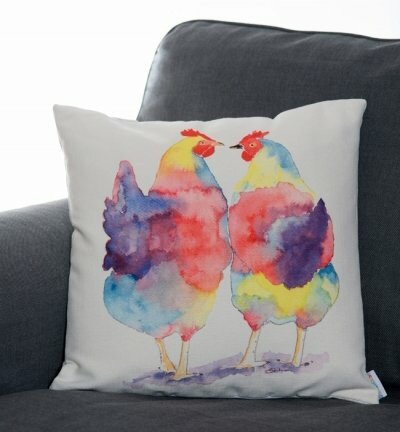 They channel designs commissioned from UK-based inspiring artists and designers into UK produced interior furnishings and everyday domestic items. 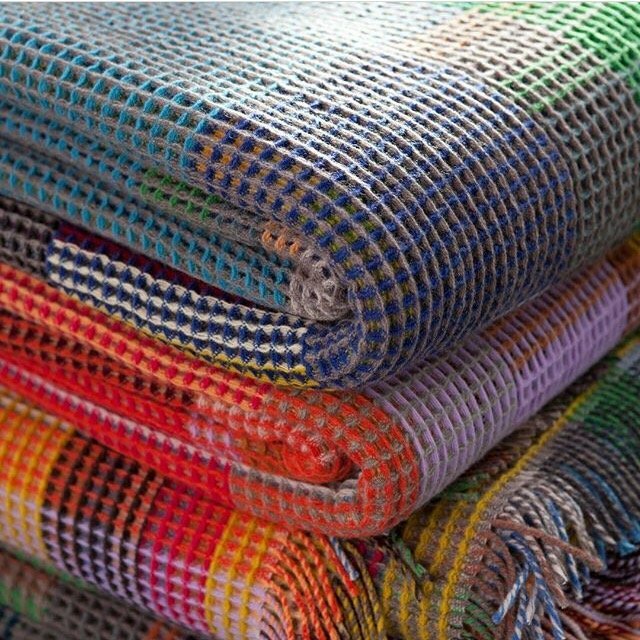 Established in 1990 by Harriet Wallace-Jones and Emma Sewell, creating innovative woven fabrics exploiting industrial techniques. 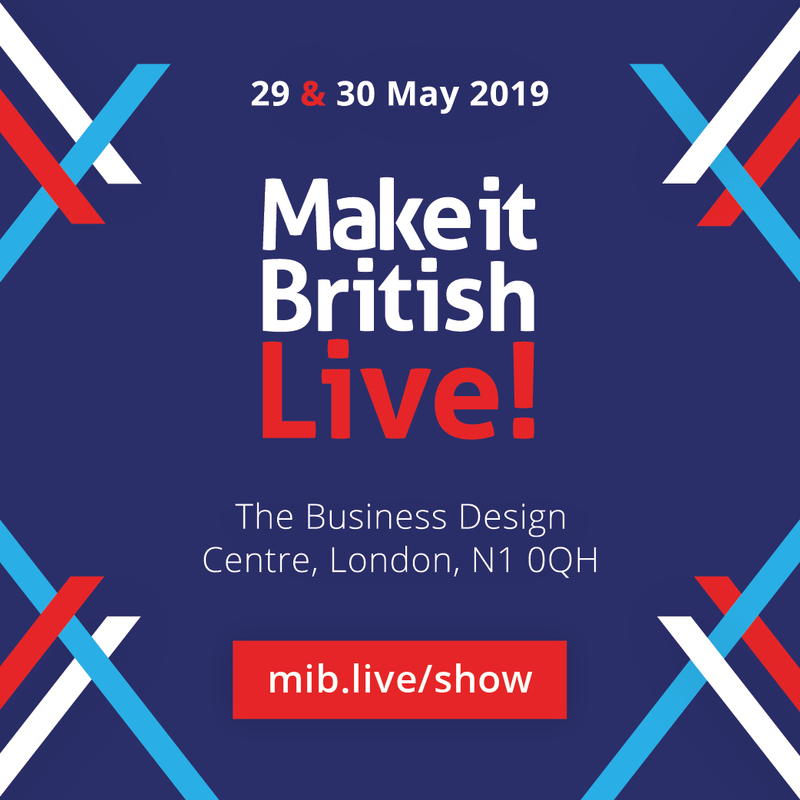 They work closely with the textile industry in Great Britain to produce pieces ranging from scarves to furnishing products, which sell worldwide. Coco & Wolf is a contemporary and luxury Liberty print lifestyle brand. 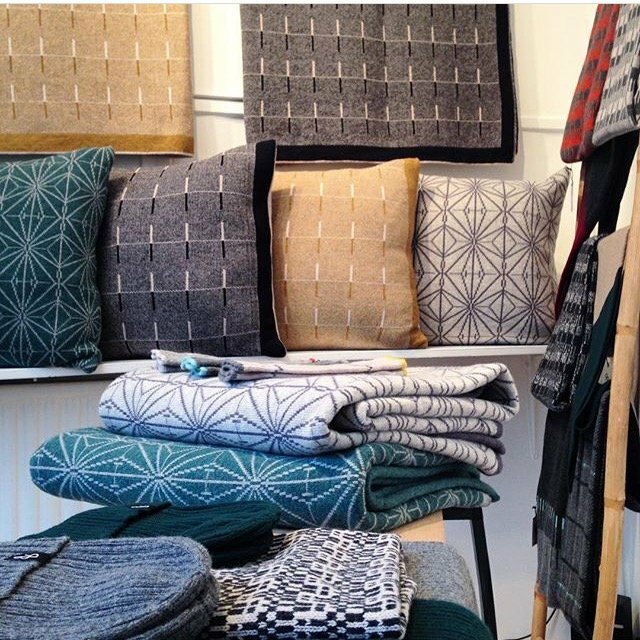 They sell beautiful, luxury clothing and homeware, all handmade in their Somerset based design studio. 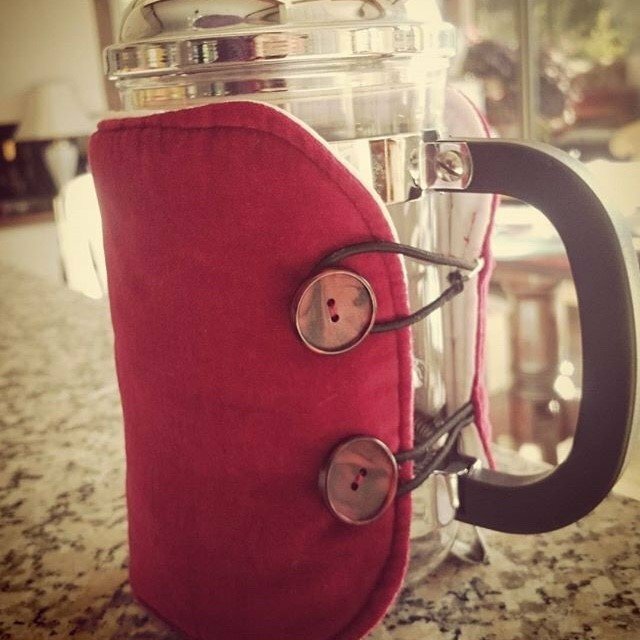 Keeps coffee hotter for longer and brightens up your kitchen when used for your cafetiere! Proudly designed and made in Britain. 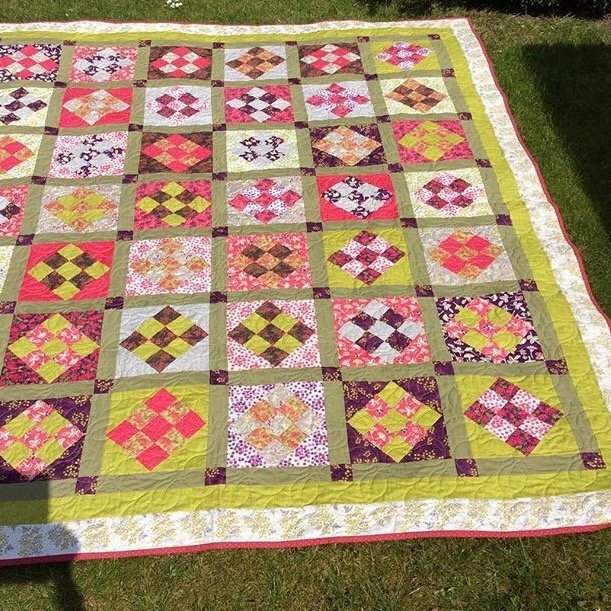 Traditional Handmade Patchwork Quilts by Demerara including Patchwork Bedding and Vintage Patchwork Quilts. Emma Hardicker prints are designed and silkscreen printed in the old Bird’s Custard factory in Birmingham. 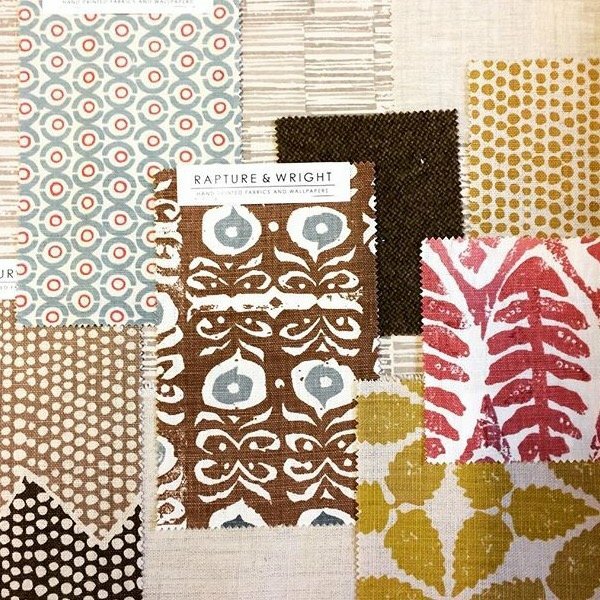 Imogen Heath is a UK designer who specialises in creating beautiful decorative fabrics and surface patterns for residential and commercial interiors. All designs and products are created in Imogen’s studio before being produced either by hand or in British mills. 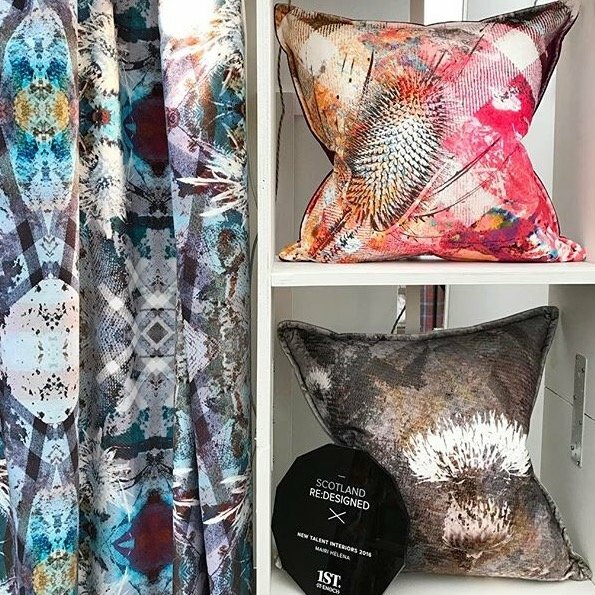 Mairi Helena is a luxury textile design label creating contemporary Scottish soft furnishings for interiors as well as fashion accessories. 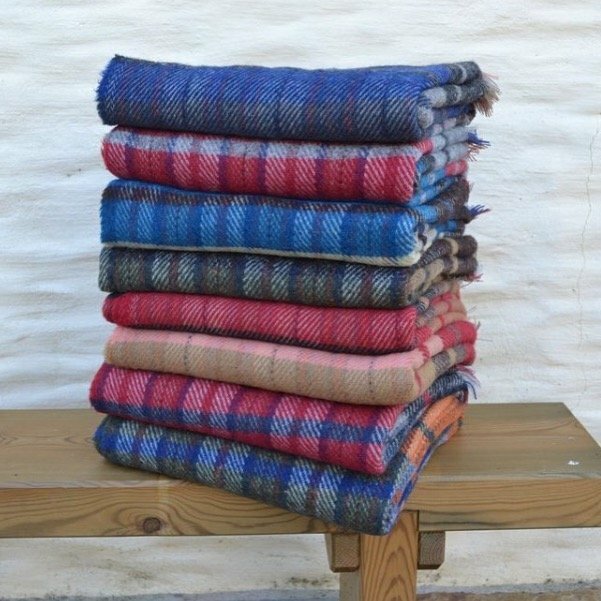 Blankets, throws, cushions and upholstery all made from Melin Tregwynt fabrics woven in Wales. 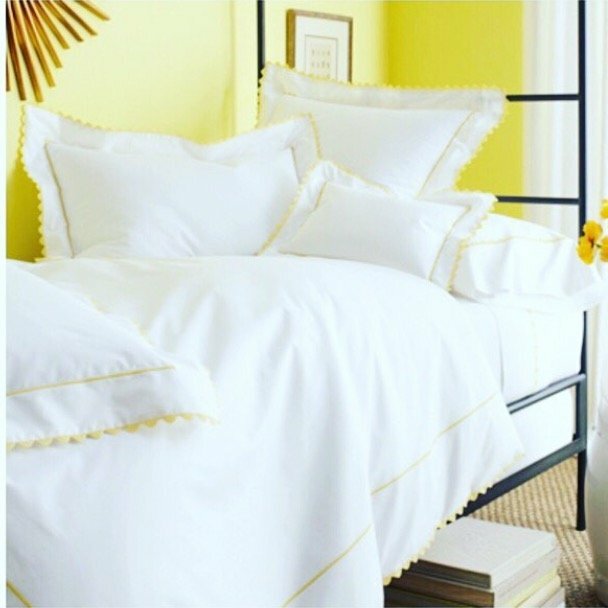 With its vast range of linen items for use in all area of modern life, Mitre has established itself as a leading name within the linen supply industry. Mitre products are an excellent choice for modern interior design; helping to incorporate a striking style into the decor of any modern home . At the heart of the business is the workshop, one of the few remaining handprint studios in the UK. 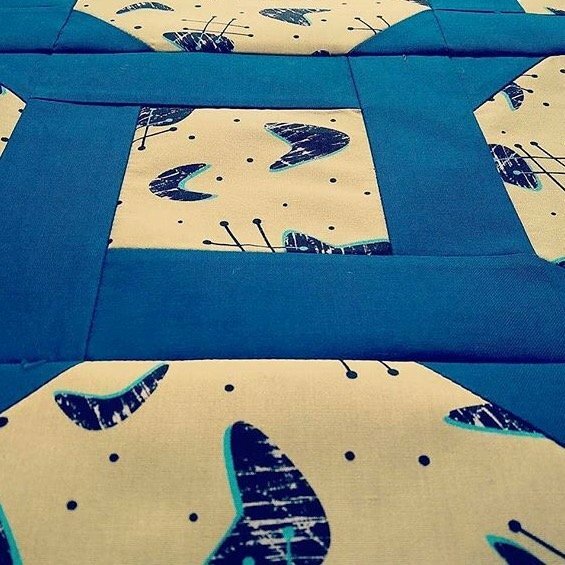 This is where their designs become fabrics and wallpapers through small scale, artisan production. 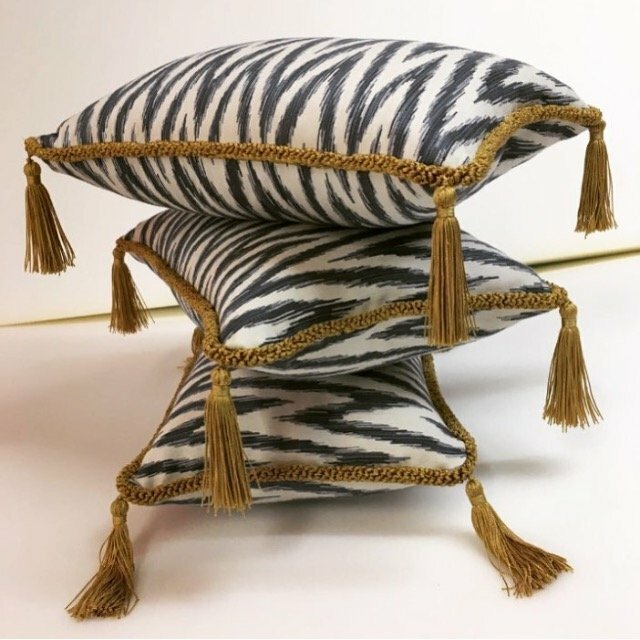 Luxury silk accessories and a new range of gorgeous velvet cushions, made in the UK. 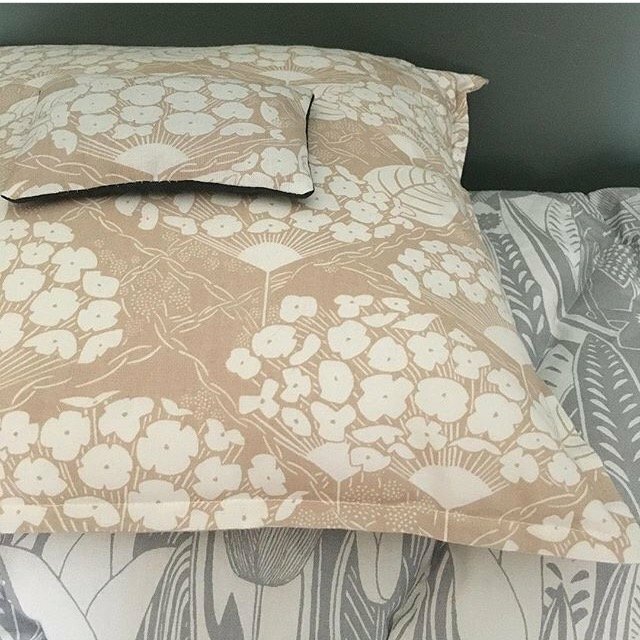 Please leave a comment below if you enjoyed this article about British-made home textiles brands. 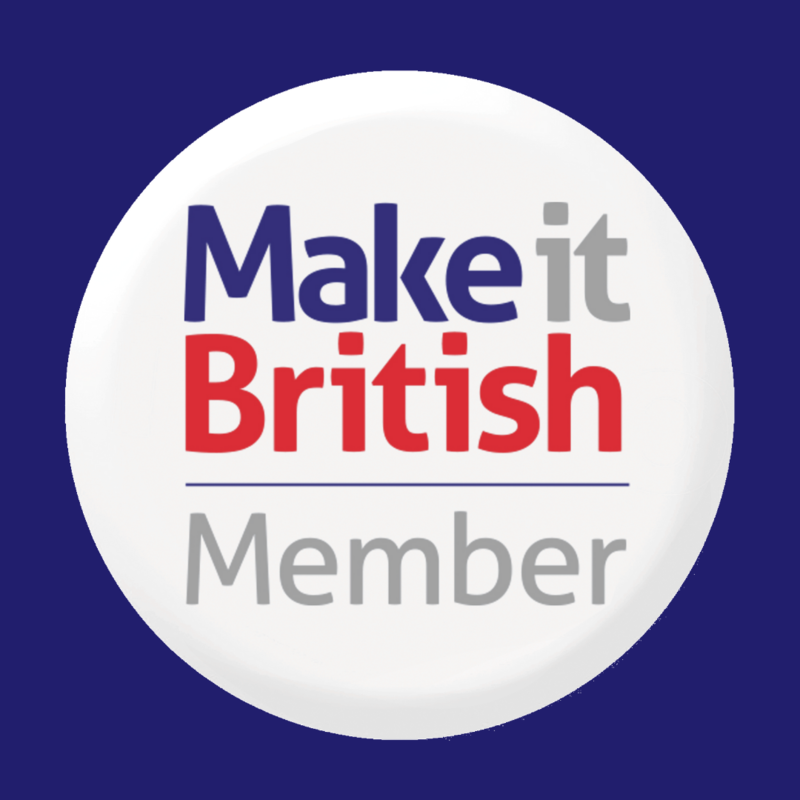 If you want to be included you can join Make it British here. Im Riad daadaa from lebanon . Sobif you have products in stock please send pictuers of it with the quantity of each item .